The website is always under construction. Everyone is welcome at Christ's Communion Table at St Mark's. ​​Children are welcome in worship! ﻿Want to have a KAH event at your church or organization? ​$.25/meal is a true bargain! 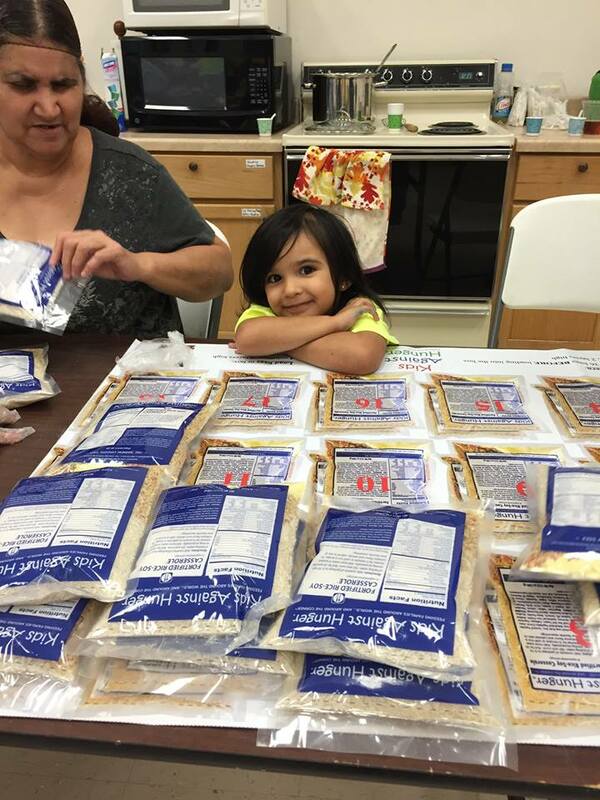 (2nd) Church Council 6:30 p.m.
St. Mark's is an authorized satellite of Kids Against Hunger/Freedom Foods which provides a nutritious, vitamin fortified rice based meal. 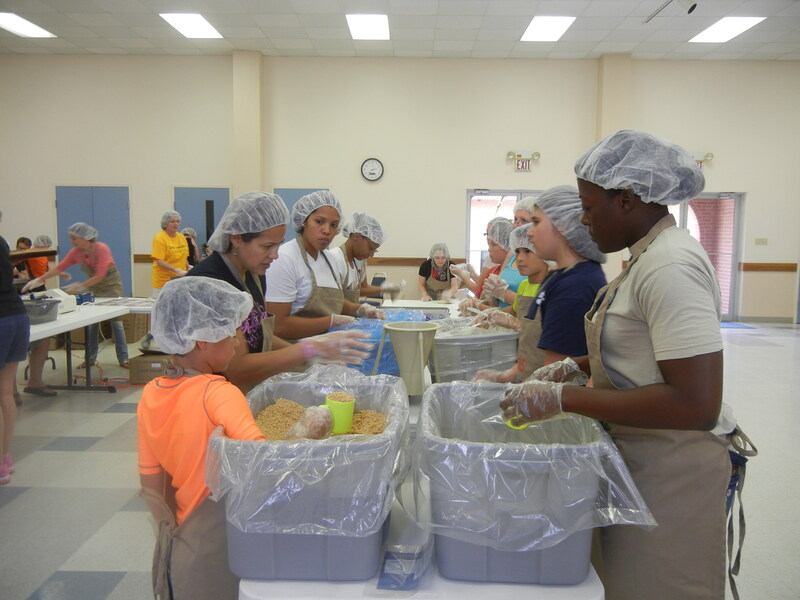 Local volunteers work together to fundraise, order, assemble food packets, box and ship food to local food ministries, and national and international hunger relief agencies. Come join us in this incredibly fulfilling ministry that answers Jesus' instructions to His disciples on how to feed the 5000. ​ FAITH EDUCATION CLASSES START AT 9:30 A.M.
Join us every Thursday at 9:00 . to 11:30 a.m. We play some expert level games and make some incredible prayer shawls and quilts for those in need. 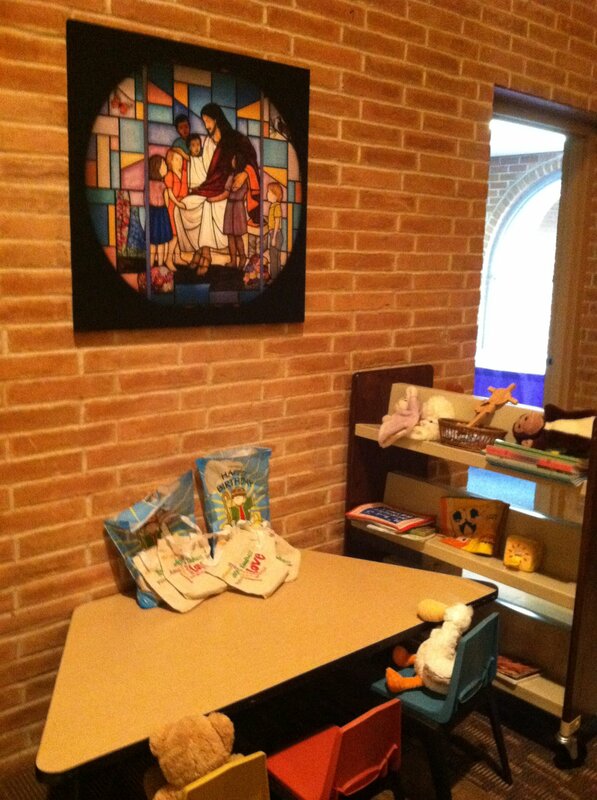 We would love to discuss how St. Mark's serves our community, our region and our broader world in love and grace. ALL are welcome here. Lutherans are "people of grace." the grace of God with us! to the address listed above!